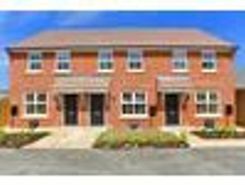 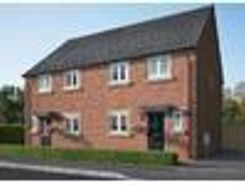 FOR 40% SHARE (OTHER SHARES ARE AVAILABLE)MONTHLY RENT AND SERVICE CHARGES APPLICABLE OF APPROX £270 (BASED ON 40% OWNERSHIP)A brand-new brick-built two-bedroomed mid-terrace house forming part of a popular new development within the highly desirable residential village of Hampsthwaite. 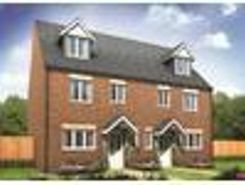 A newly built two-bedroomed town house with enclosed garden, forming part of a popular new development in the desirable village of Bishop Monkton. 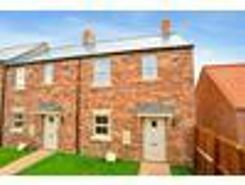 This excellent starter home is offered with gas-fired central heating and double glazing throughout, and features an open-plan living / dining kitchen.